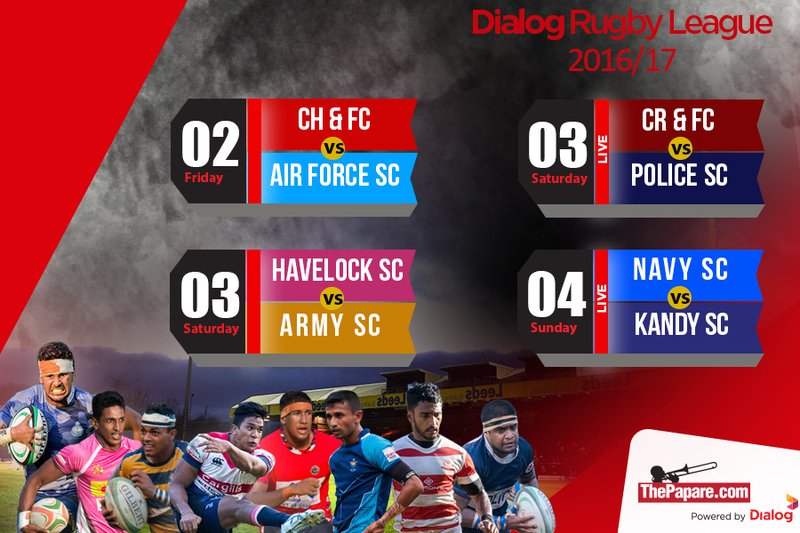 A staunch and stubborn Navy defense held firm to inflict more pain on Kandy beating the visitors 37-32 in an 8-try thriller in week five of the Dialog Rugby League. 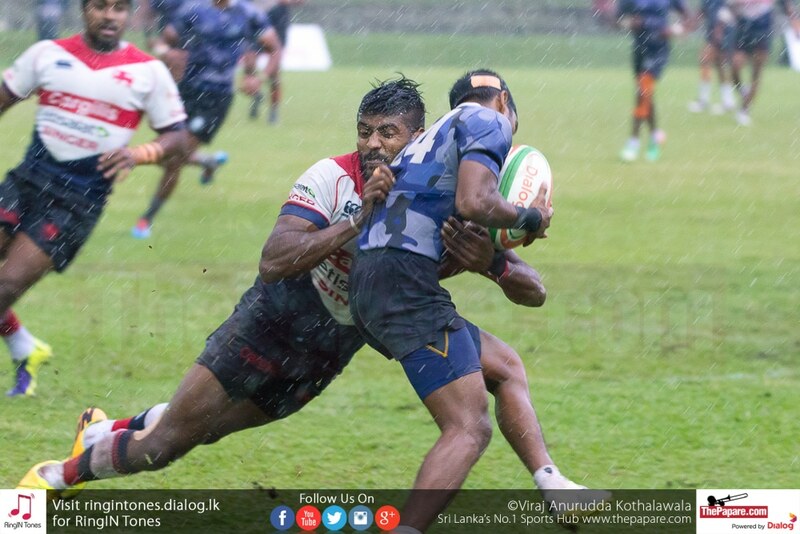 Veteran Flyhalf Fazil Marija kicked off the game on a gloomy, overcast evening at the Navy grounds, Welisara. 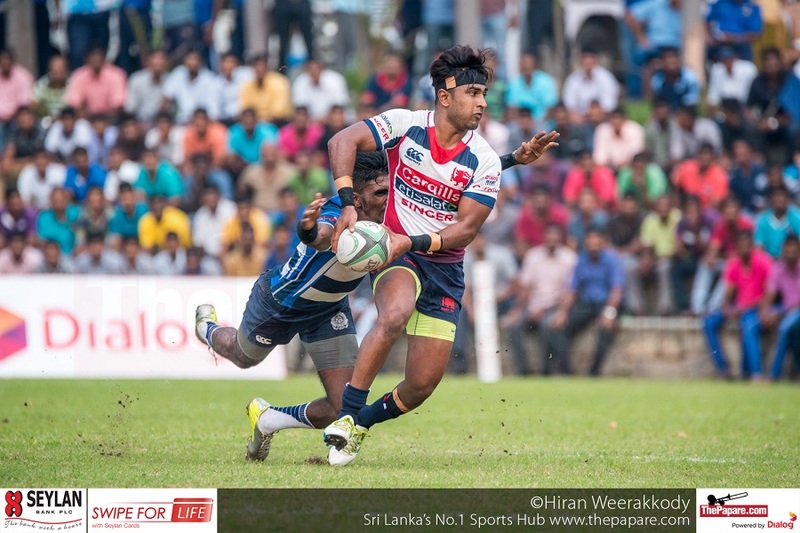 The hosts welcomed back the likes of influential scrum-half Richi Dharmapala and No.8 Nivanka Prasad while Saliya Handapangoda replaced Dinusha Fernando on the Wing. Visitors Kandy had to make do without Sri Lankan 7’s player Kanchana Ramanayake at Centre but he was replaced by the very versatile Lavanga Perera. 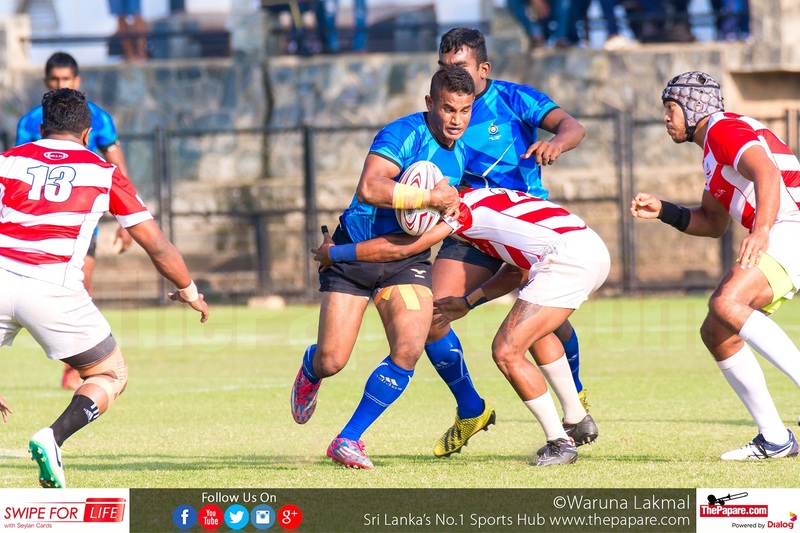 That final try took the steam off the Kandy attack even though they continued to push the hosts defence to the breaking point. Navy held firm as time ran out on Kandy leaving the visitors with their second loss of the season. Man of the match expressed his views to ThePapare.com. Tries: Buddima Priyarathne, Richie Dharmapala, Supun Peiris, Dulanjana Wijesinghe. 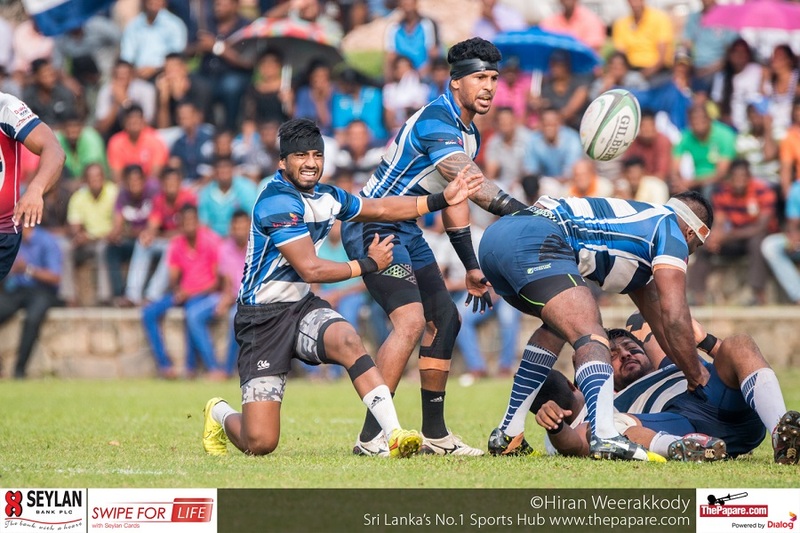 Thilina Weerasinge 4 Conversions, 3 Penalties. 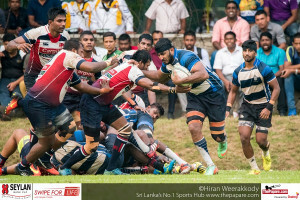 Tries: Dimitri Wijethunga, Roshan Weerarathna, Dhanushka Ranjan 2. Arshad Jamaldeen 3 Conversions, 2 Penalties.